Ola enters UK to mark its international expansion. It has been barely six months that Ola made its first international foray by entering in the Australian market, now India’s largest cab hailing company is all set to enter the U.K market to mark its second phase of international expansion. The company announced on Tuesday that it will enter the U.K market in September by launching operations in South Wales and Greater Manchester. 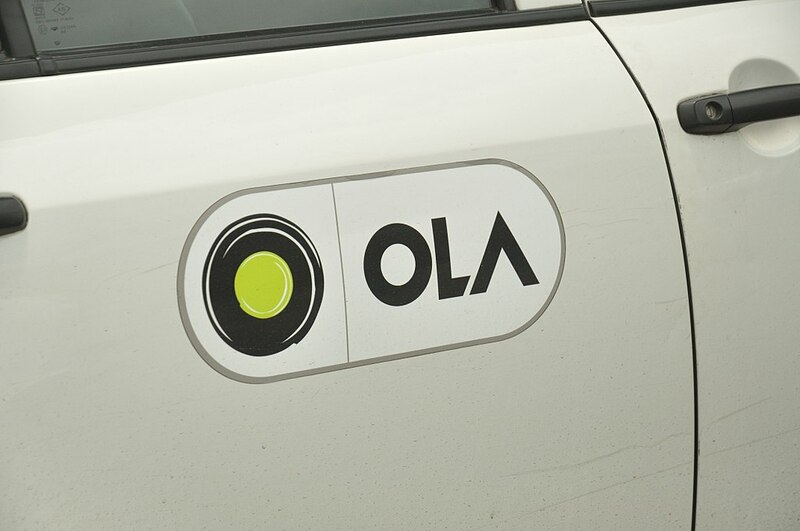 Ola’s latest move is likely to be seen as a definite signal that it is serious about challenging Uber’s global supremacy. Although the U.S. ride hailing giant may not feel the heat immediately, entry of any new player may make incumbent players little uncomfortable. If one goes by Ola’s reviews in Australia then company’s international performance so far can be termed as decent one. The Indian cab hailing currently operates in seven Australian cities and has so far claimed to registered Australian 40,000 drivers on its app. Has Ola raced ahead of Uber in Indian market? In India Ola and Uber are locked in such intense competition that their ferocious battle has led to the coining of new adjectives. However, last month Ola dropped off biggest hint that it may have taken the most decisive lead against the U.S. based ride hailing giant. India’s home grown cab hailing company announced that it has finally started making profit on each cab ride. This announcement in a way marked a huge turn around for the company, especially considering that profitability in cab hailing industry is seemingly difficult to achieve due to high cash burn rate. But some analysts are still skeptical about Ola’s claim that it is inching towards profitability. Analysts argue that unless the company can sustain this profit metrics for considerable period of time, its road towards profitability will continue to be a long drawn one. As Ola keeps piling up the pressure, Uber has been overwhelmingly busy in consolidating its international operations. This ongoing consolidating phase has led to U.S. ride hailing giant’s exit from several Asian & other international markets. Uber’s recent decision to exit from Southeast Asian market marked its latest retreat from the loss making international markets. Today, apart from India and other markets, Uber has negligible presence in the Asian region. It is widely speculated that exits from the loss making markets will provide Uber a much better financial footing before its much anticipated IPO early next year.